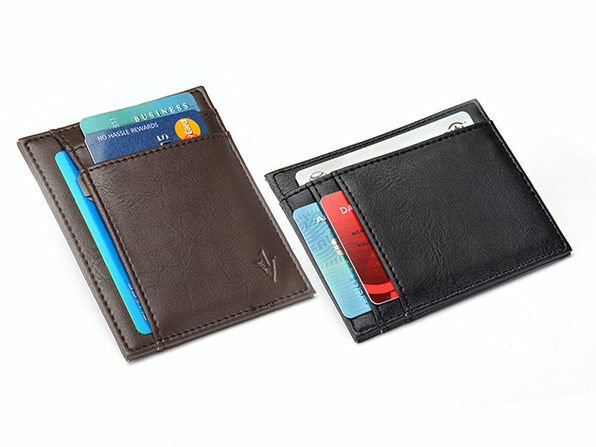 Less is more when it comes to wallets these days, and this minimalist wallet meets the call without sacrificing any necessities. 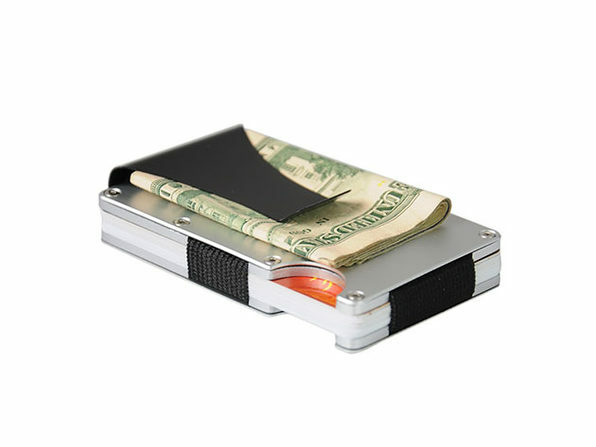 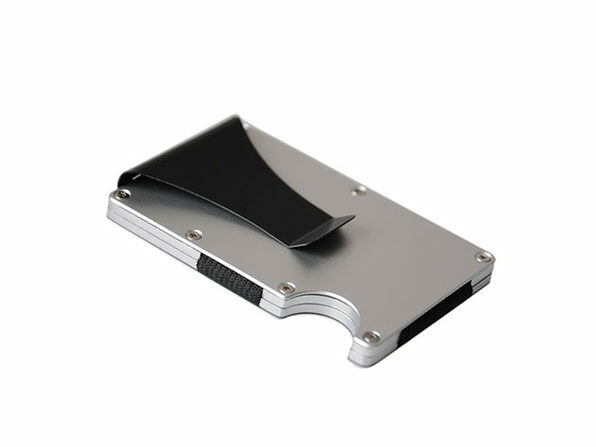 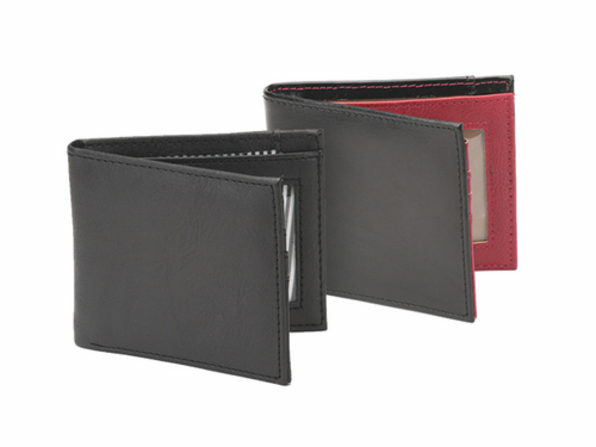 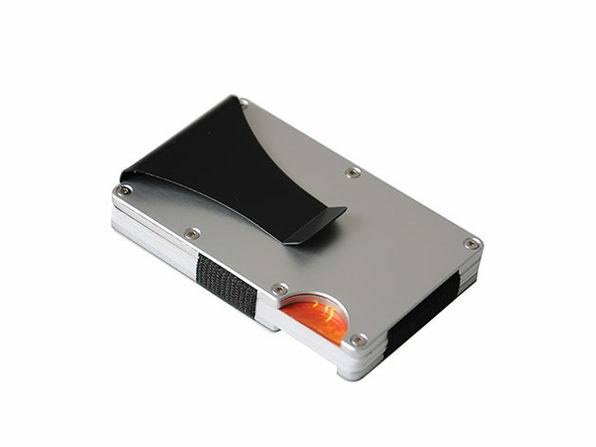 Made of sleek aluminum, this wallet is easy to carry and makes it a breeze to access cards or cash with the strong holding capacity and attached money clip. 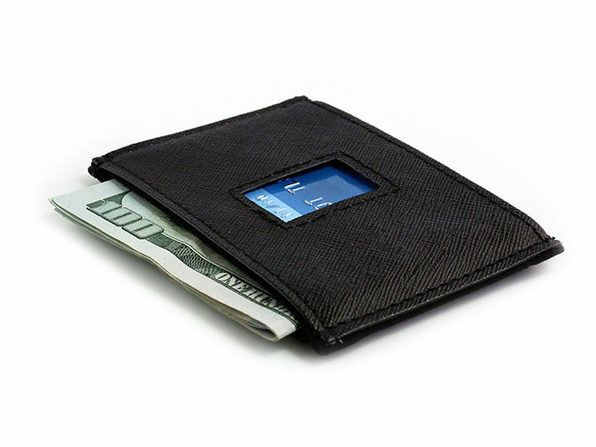 What's more, it even has RFID-blocking technology ensuring nobody can scan your credit card information without your knowledge.